Why YMCA Derrimut Health and Aquatic Centre Derrimut? 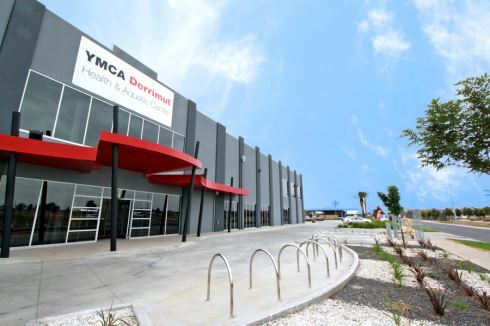 Launched on December 6th, 2011, the YMCA Derrimut Health and Aquatic Centre provides a state of the art community facility in the heart of Derrimut. The community focused Derrimut gym aims to provides a comprehensive range of fitness services for the entire community whether it be children, teenagers, young adults, families or senior citizens. - More than 25 classes per week include Zumba, Yoga, Pilates, Cycle and more! At the YMCA Derrimut Health and Aquatic Centre - our vision is to build strong people, strong families and strong communities so if you haven't experienced the biggest gym and health facility in Derrimut, why not come down and have a free tour or download your FREE community pass below! YMCA Derrimut Health and Aquatic Centre opened in December 2011, on the corner of Makland Drive and Foleys road, right in the heart of Derrimut. It's the newest Derrimut gym to come to the area, and provides a fully equipped Derrimut gym, Derrimut Swimming Lessons and a comprehensive aquatic area, Group Fitness Classes including Zumba, Pilates, Cycle and Les Mills, 2 indoor multi-purpose courts in our stadium, Derrimut personal training, the latest MobileFit fitness tracking system, allied health suites and so much more! Welcome to the state of the art YMCA Derrimut gym facility. Derrimut gym instructors can tailor a strength program for your goals. Barbells and dumbbells cater for all your strength training goals. The Derrimut gym spans over 650 sq/m in our spacious level 2 setting. High tech Life Fitness cardio with inbuilt LCD TV and iPod connectivity. Derrimut gym instructors can help tailor a cardio program to suit you. Our Derrimut gym is fully equipped with treadmills, cross trainers, cycle bikes and more. Scenic views from the cardio area in our Derrimut gym. Derrimut personal trainers can design a stretching program for you. Our Derriumt gym includes the latest state of the art equipment. Add variety to your Derrimut personal training with Kettle bell training. YMCA Derrimut gym includes the latest easy to use plate loading machines. Dedicated Derrimut cycle studio with energetic spin classes. Over 25 classes per week including Zumba, Pilates and Les Mills. MobileFit is a workout tracking system designed to help you achieve results exclusive to YMCA Derrimut gym. At YMCA Derrimut gym, we provide opportunities for all people to grow in body, mind and spirit. Ask our team for more information about Derrimut swim school programs. Our YMCA Derrimut Sport Centre is well equipped for team sports with our two indoor sporting courts. Sports which can be played include basketball, netball, fustal and more. The facility also provides a comprehensive Derrimut swimming pool including a 25 m pool and multiple program pools for our range of aquatic education services. The Derrimut stadium includes 2 indoor multi-sport courts. The YMCA AquaSafe program runs throughout the year in our Derrimut swimming pool. The change village is convenient for families using the Derrimut swimming pool. Derrimut gym memberships are the most cost effective way to access YMCA Derrimut Health and Aquatic Centre, and we've got membership types to suit everyone. If you've never been in a gym before then you're probably not sure what to expect. Not to worry, as we pride ourselves on running a gym where everybody and every 'body' is welcome. Prices: We've got a number of options for families and concession card holders. Our memberships range from 13-18 dollars per week. 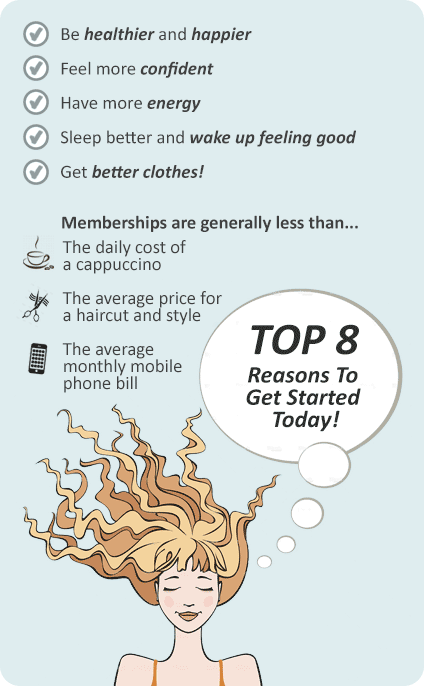 All memberships attract a start up fee. Save 15%, join as a family member and save 15% on your membership fees. To qualify: minimum two people, debited from one account and one person needs to be an adult. If you consider yourselves a family then so do we. Don't put it off any longer, contact us know or download a FREE pass to experience the new YMCA Derrimut gym.